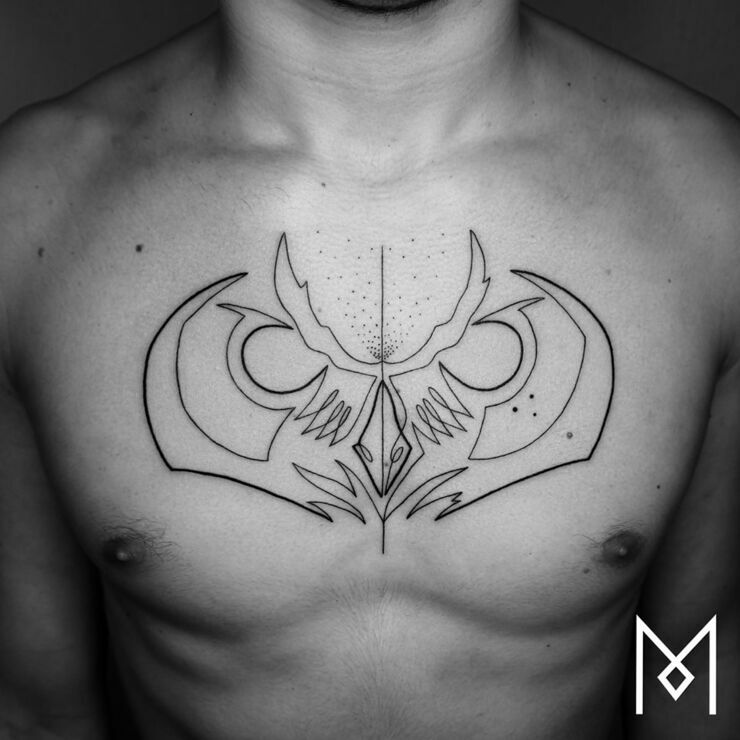 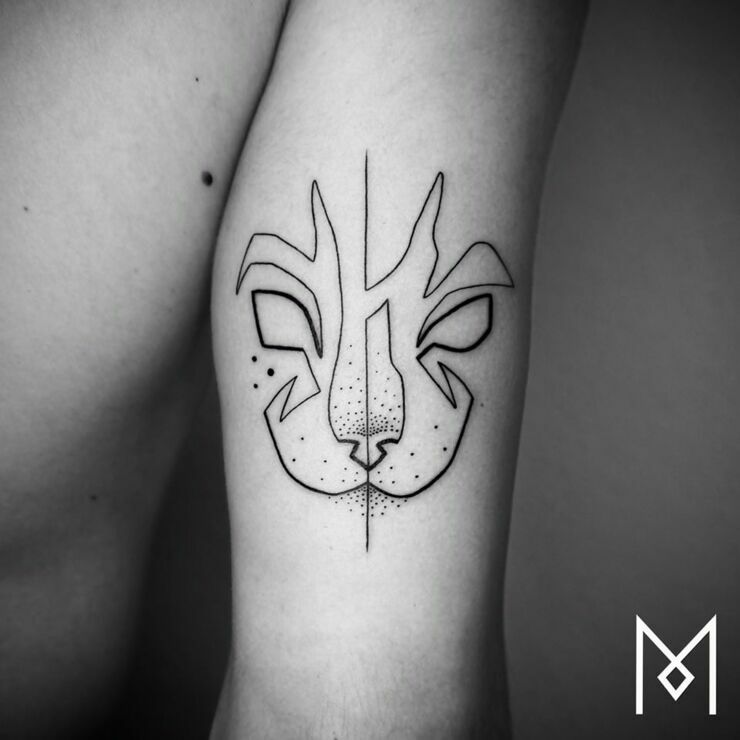 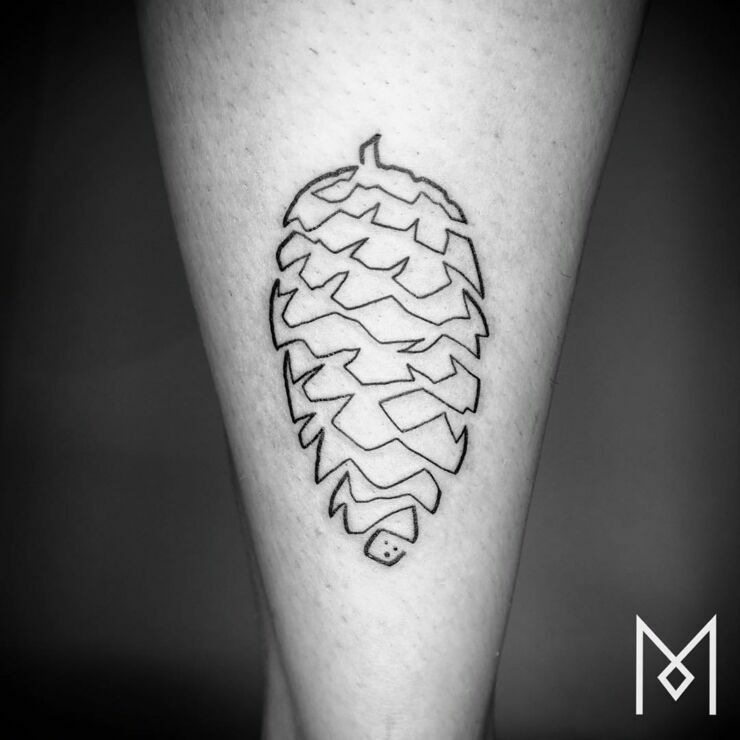 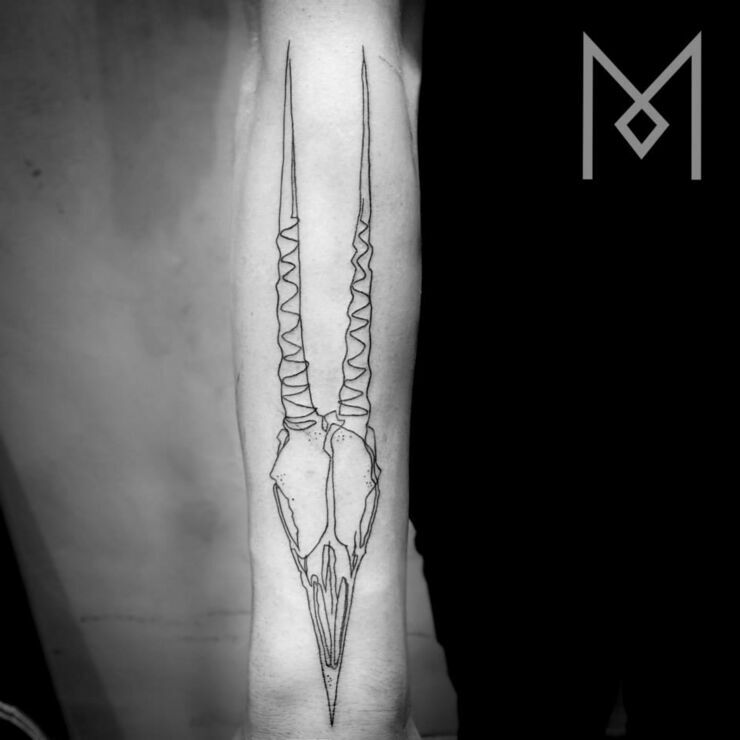 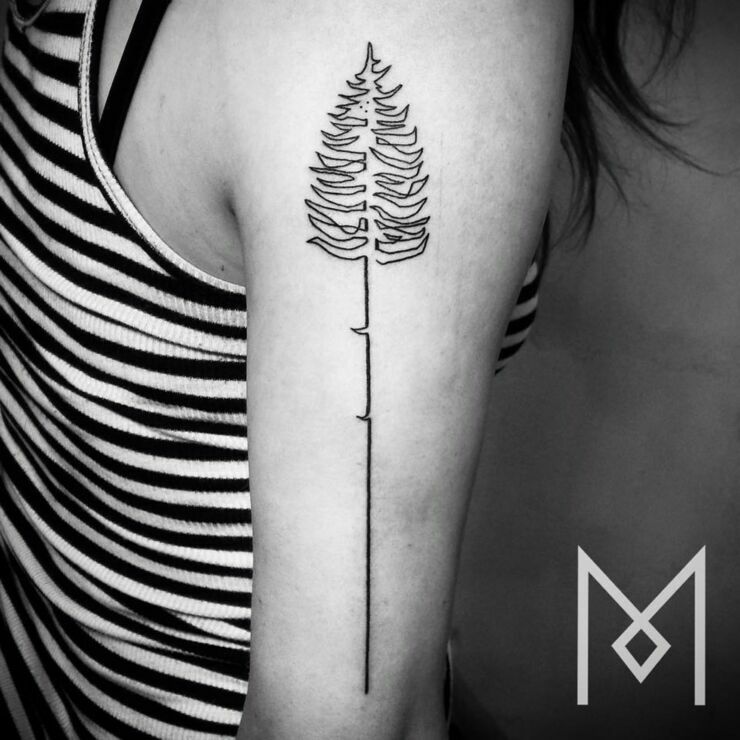 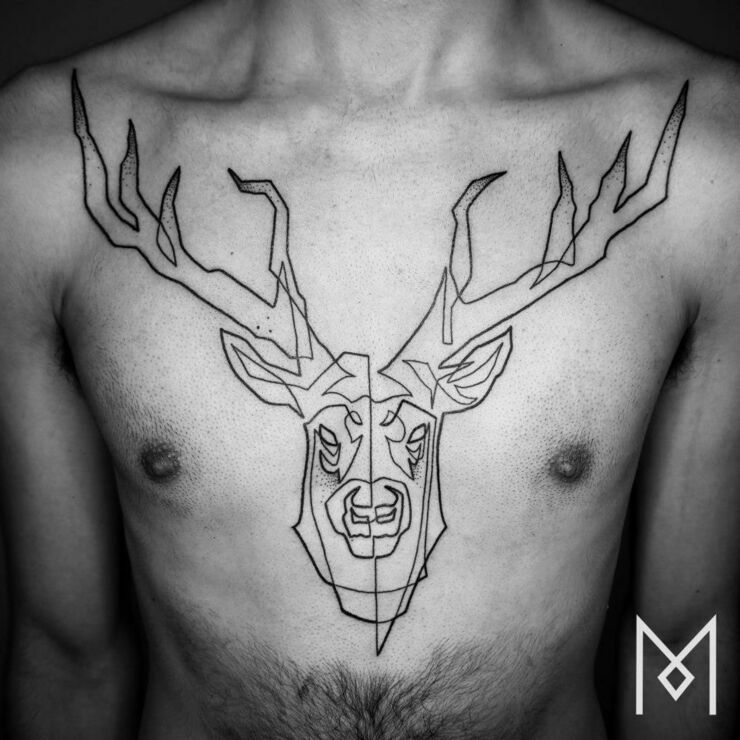 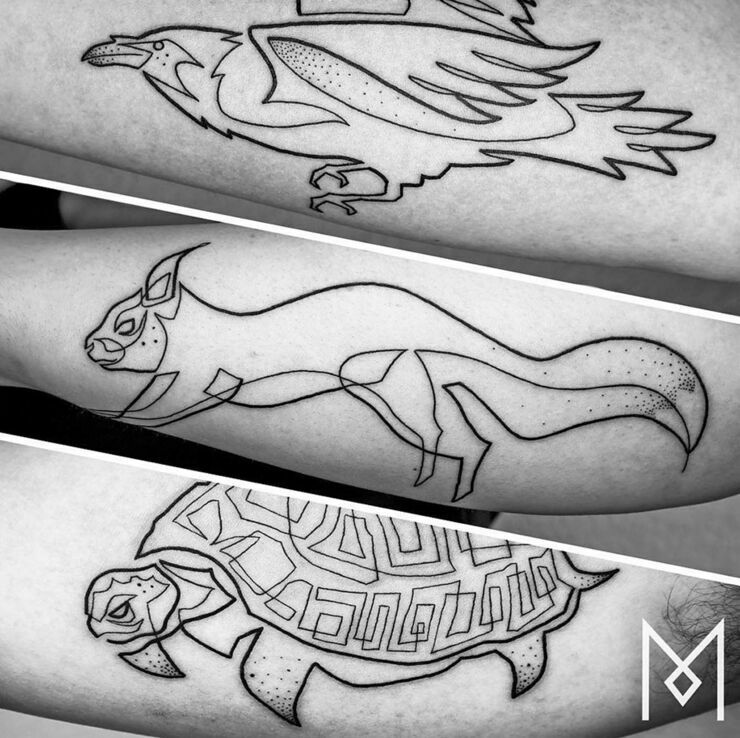 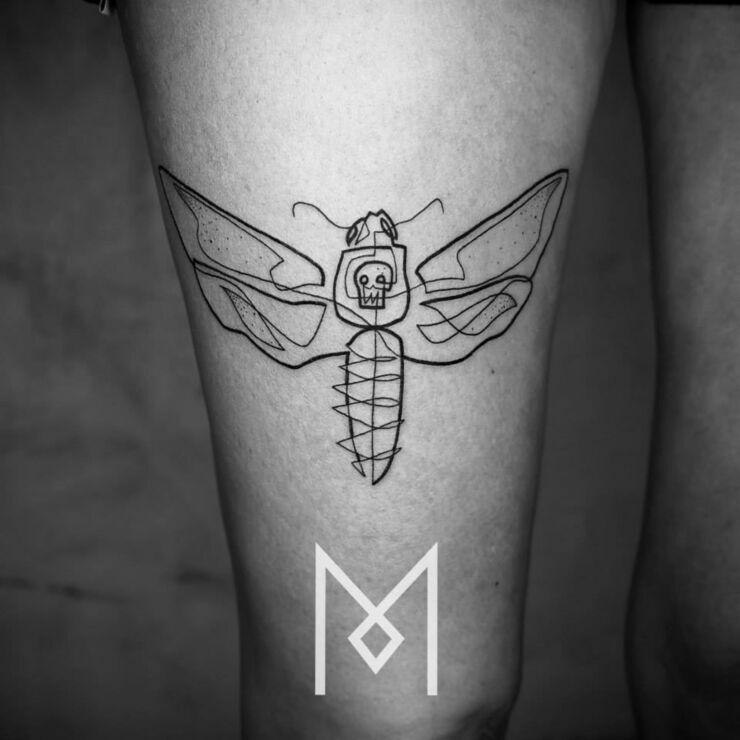 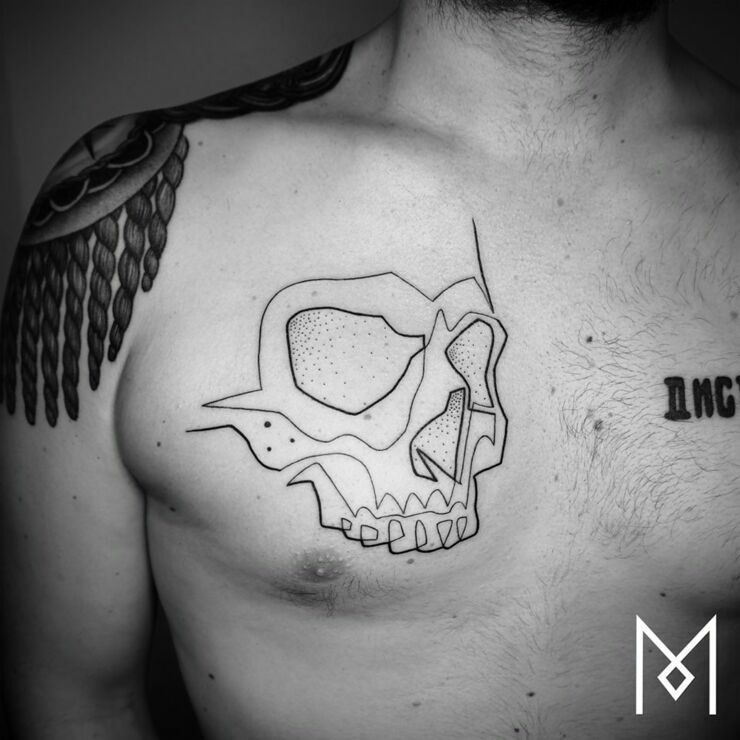 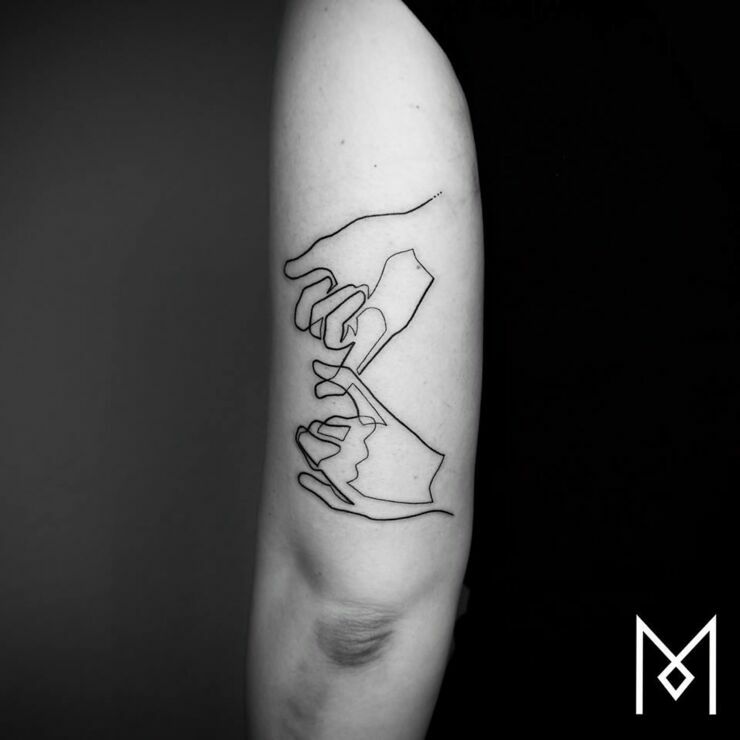 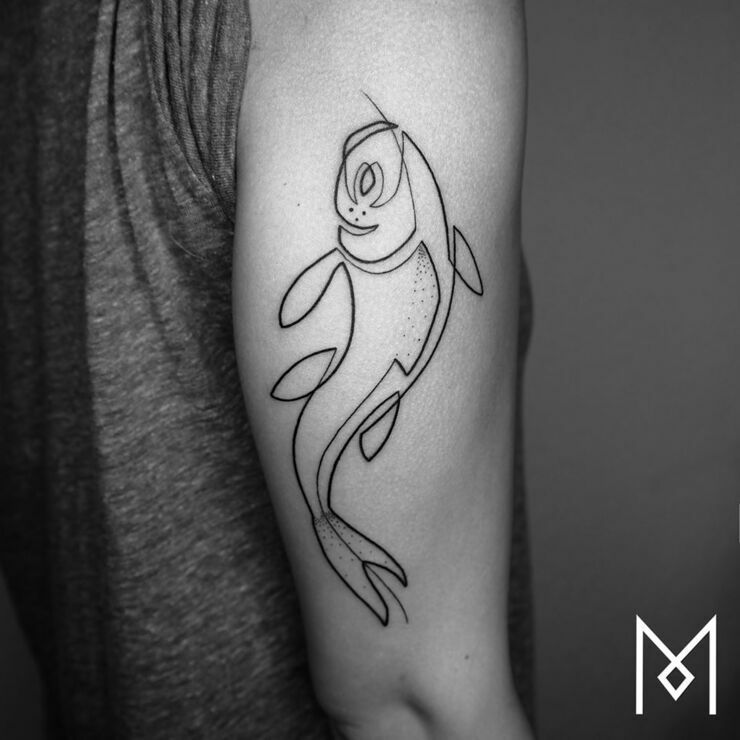 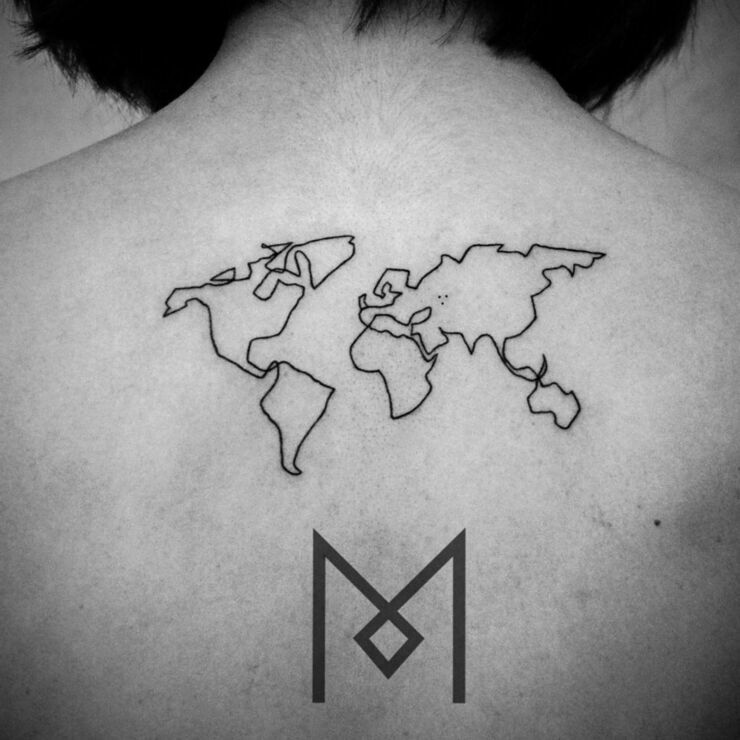 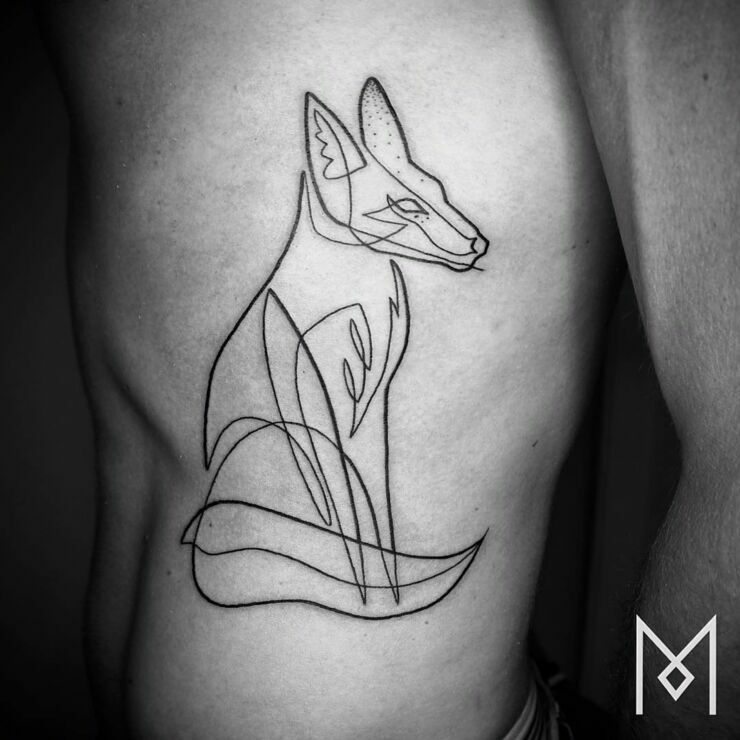 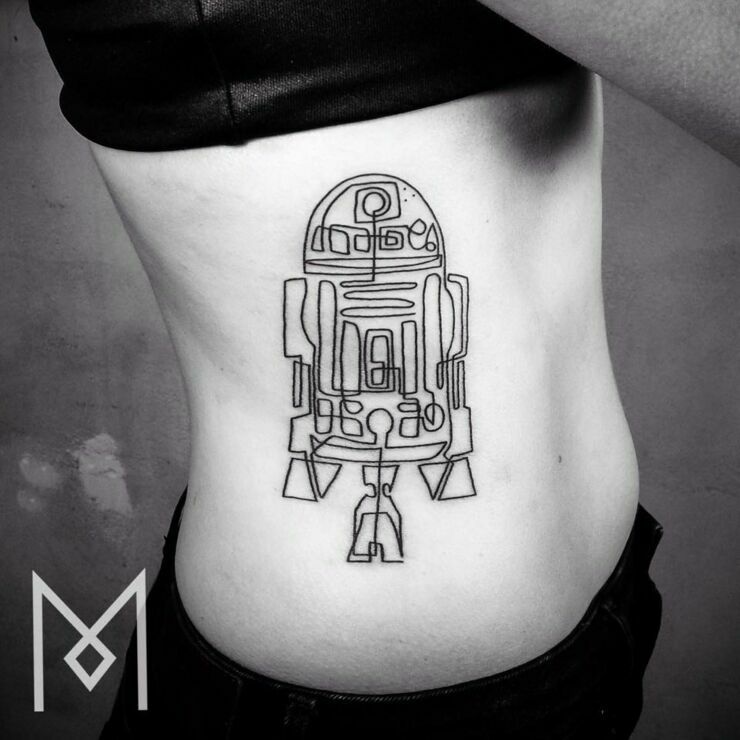 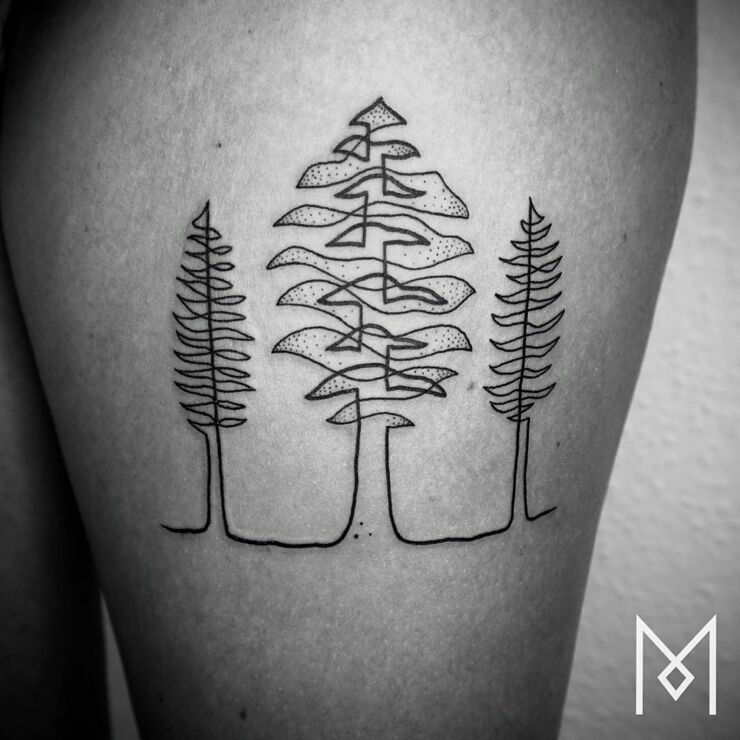 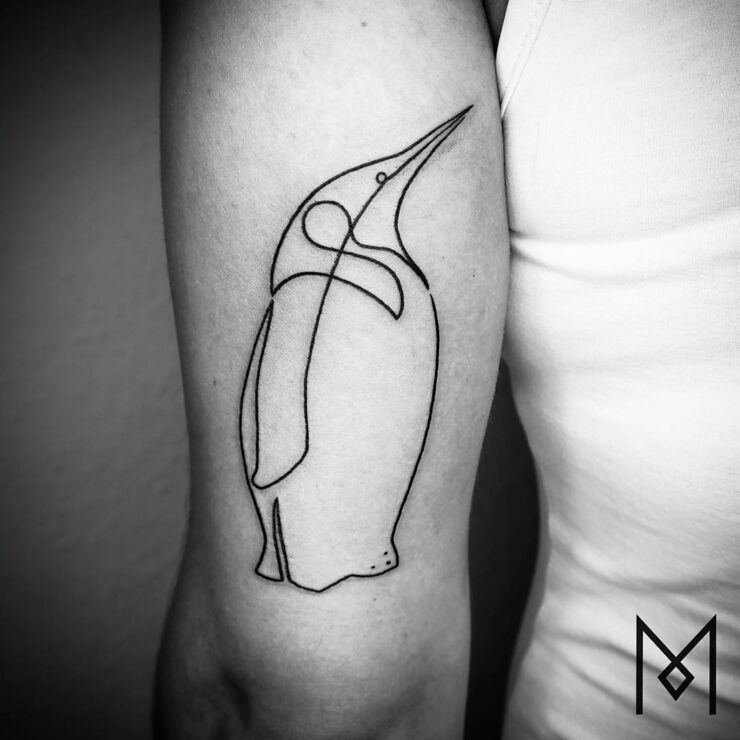 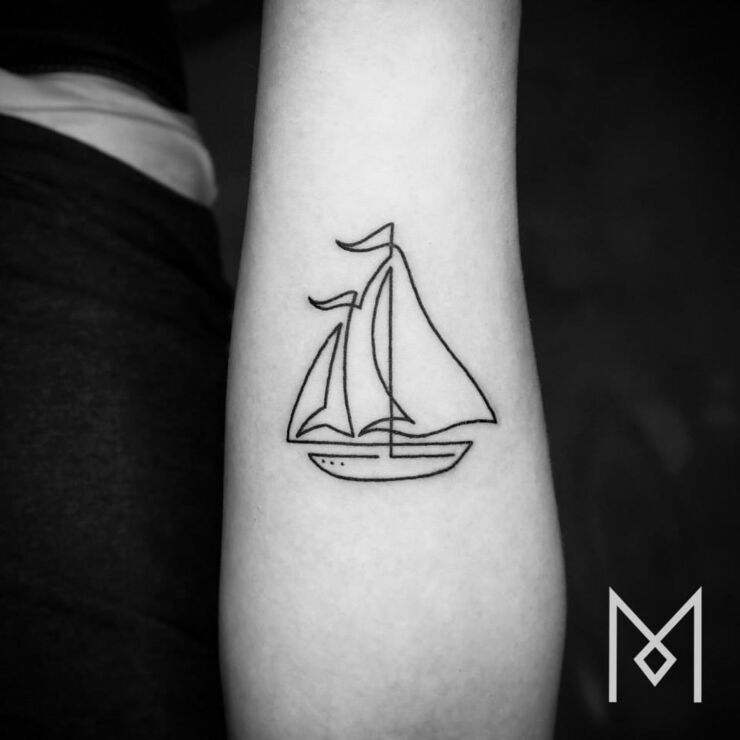 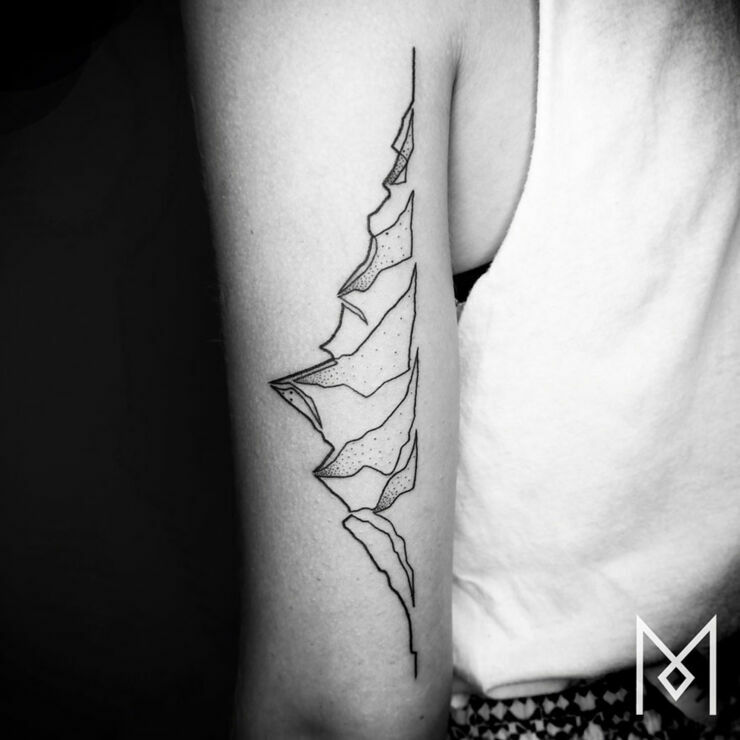 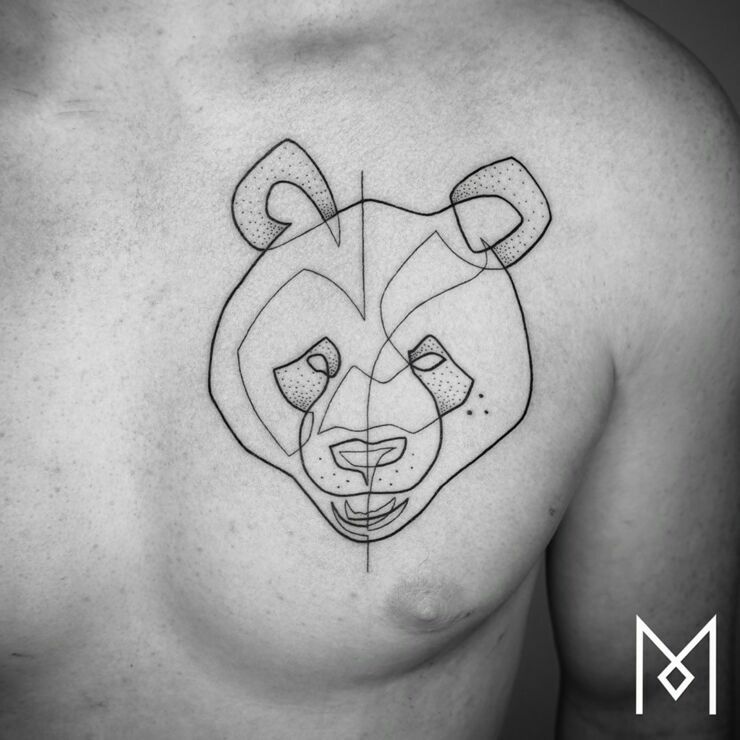 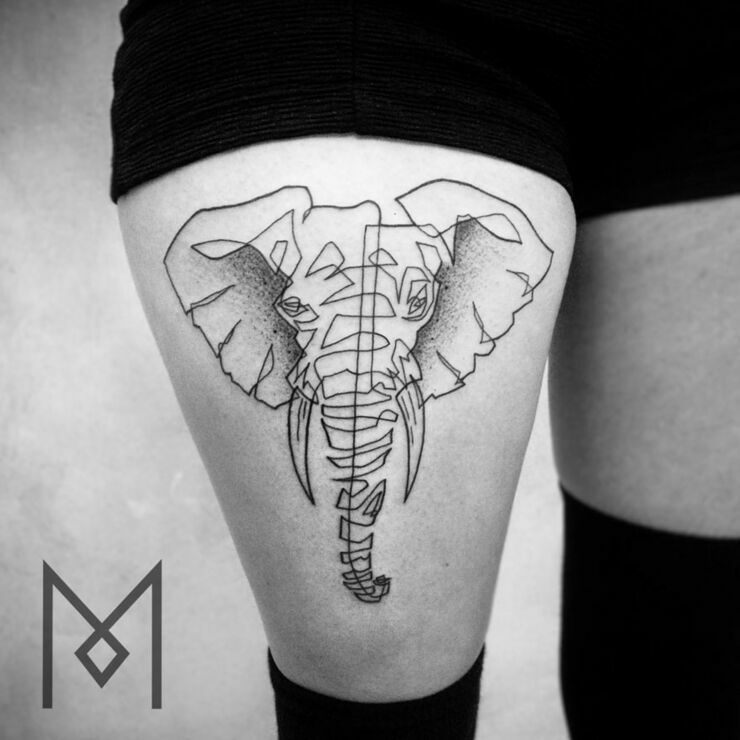 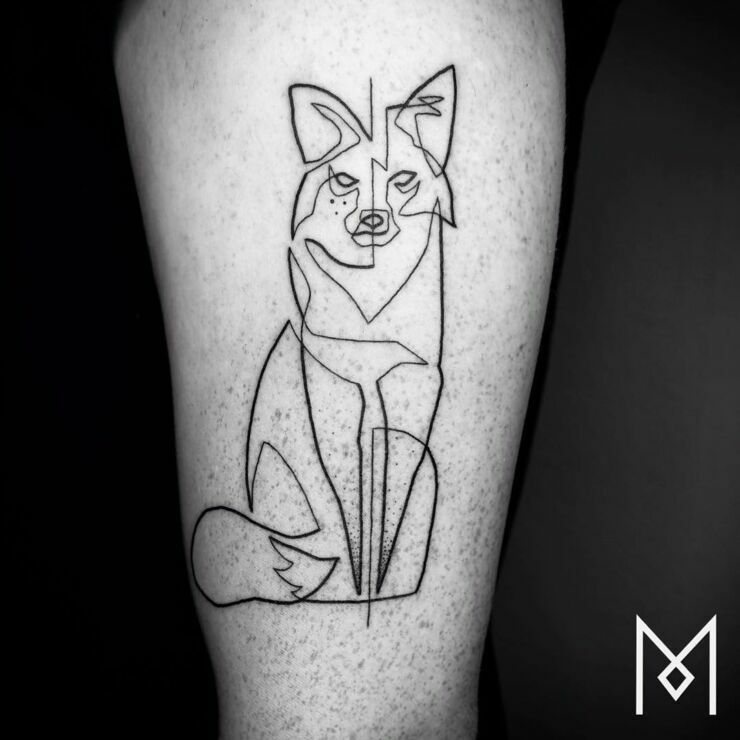 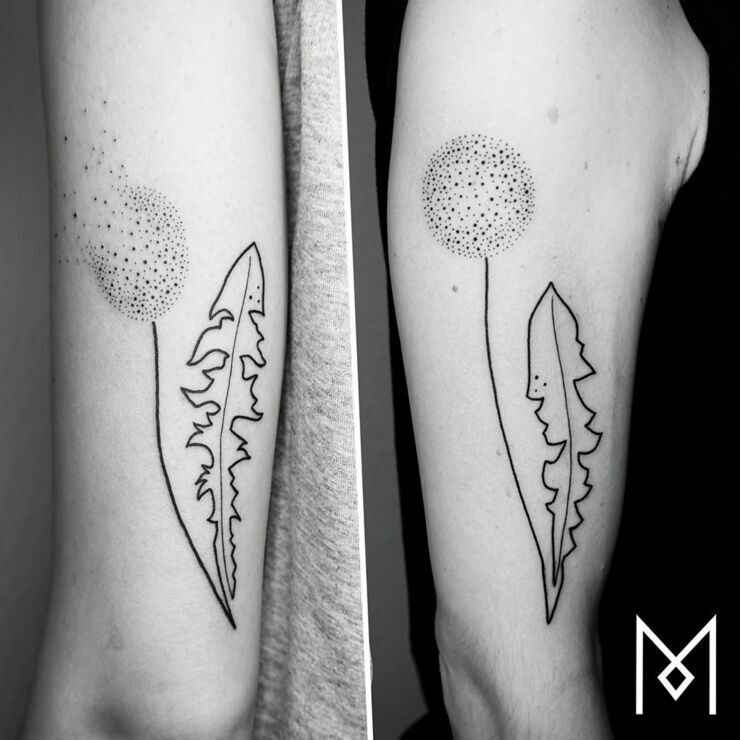 Minimalism is the key component of these beautiful and complex tattoos by artist Mo Ganji. 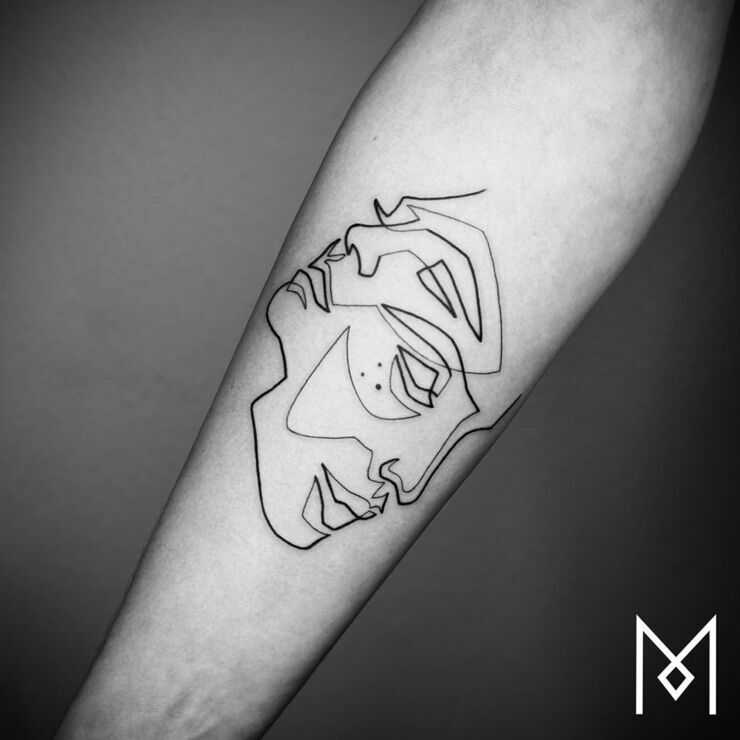 Born in Iran Ganji has a tattoo parlour in Berlin, Germany where he creates his stunning tattoos made from a single continuous line. 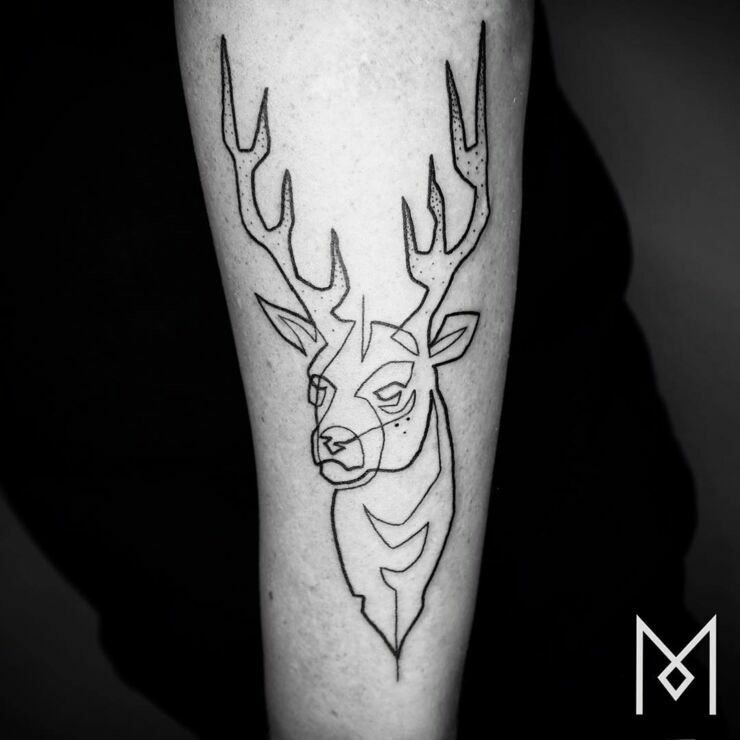 Imposing the limitation of having the tattoo appear as one unbroken line means Ganji has to be much more creative than if he was just drawing however he wished. 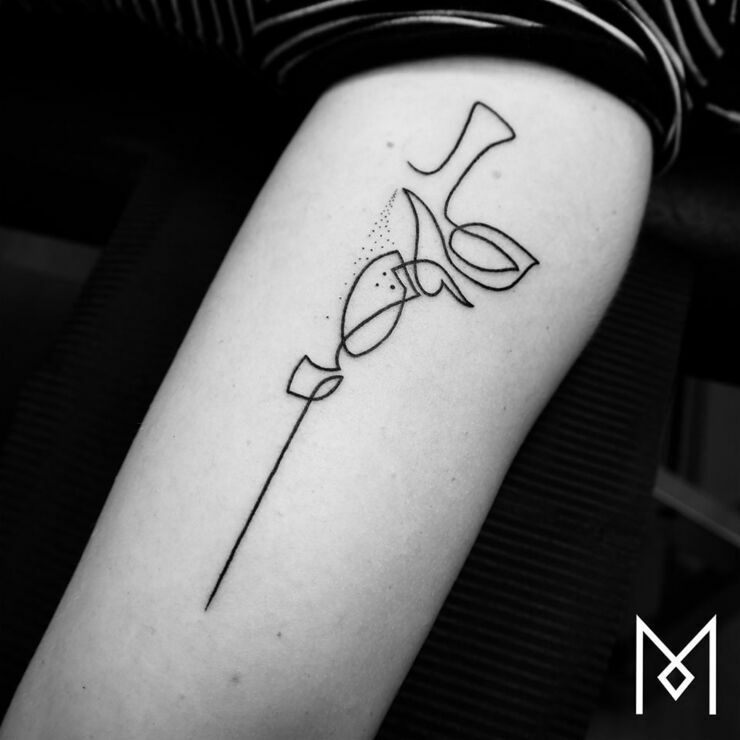 The result is that each customer gets a unique piece that no one else will have. 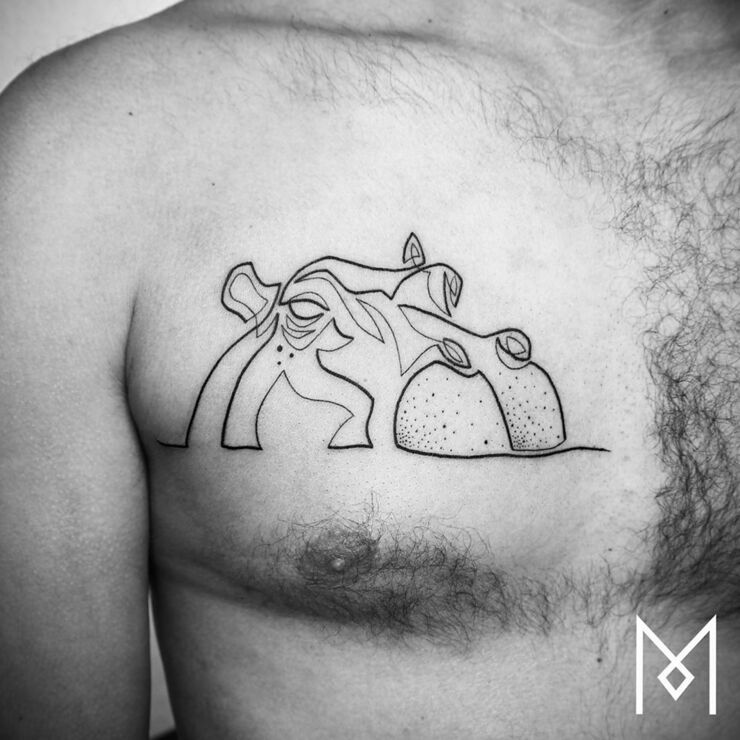 "My goal is to create simple images with a strong impact." 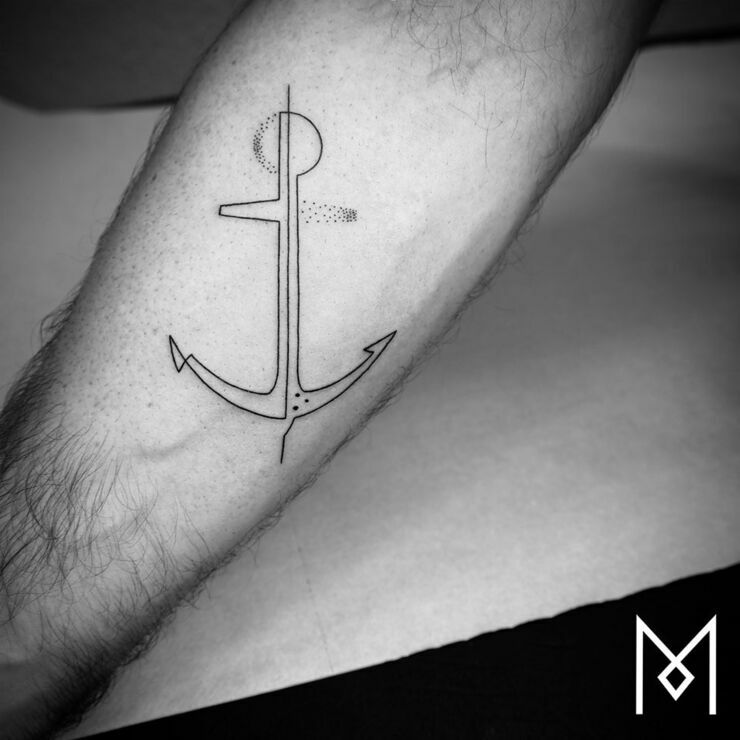 Ganji explains on his site. 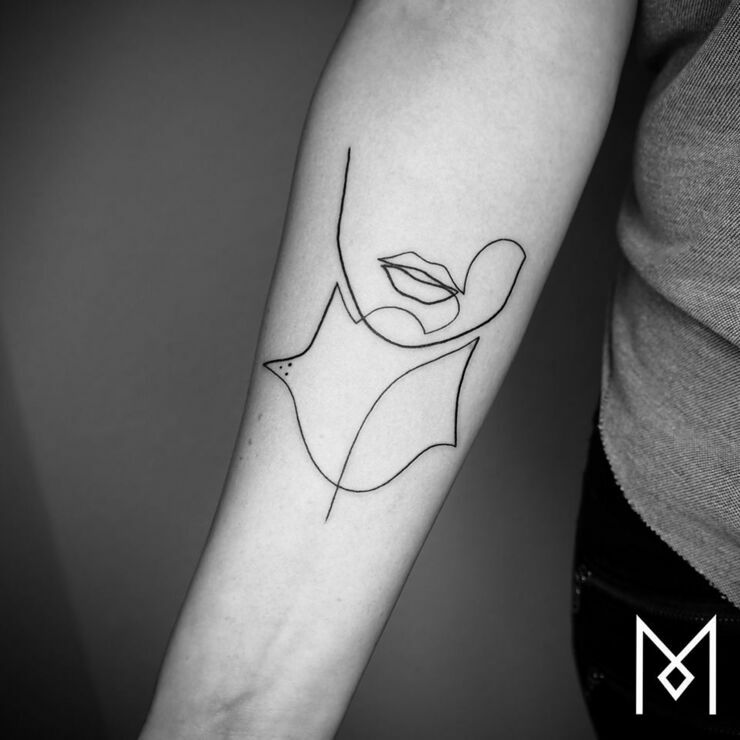 The style feeds into his whole outlook on the world that has changed since he left behind a career in fashion to pursue something more rewarding and personal. 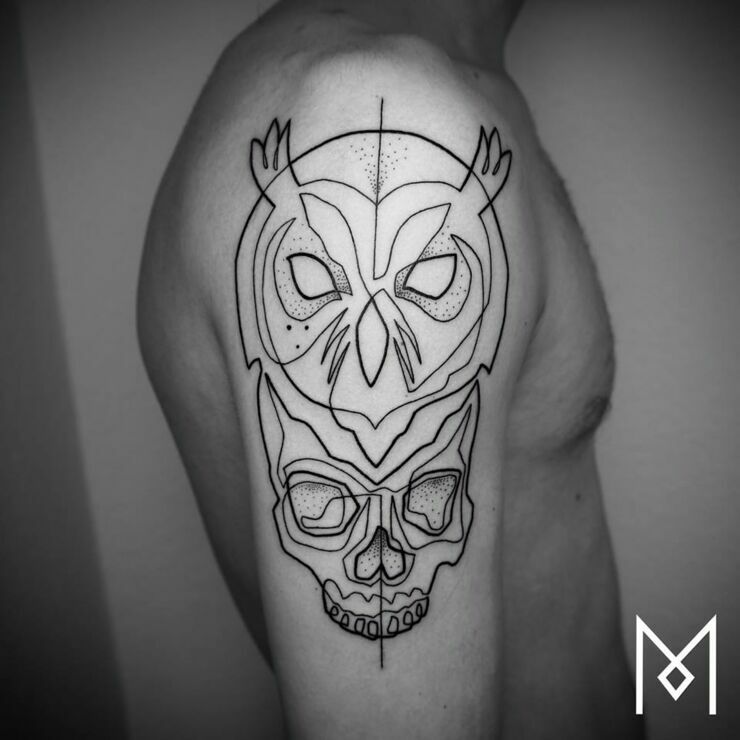 You can check out some of his work below. 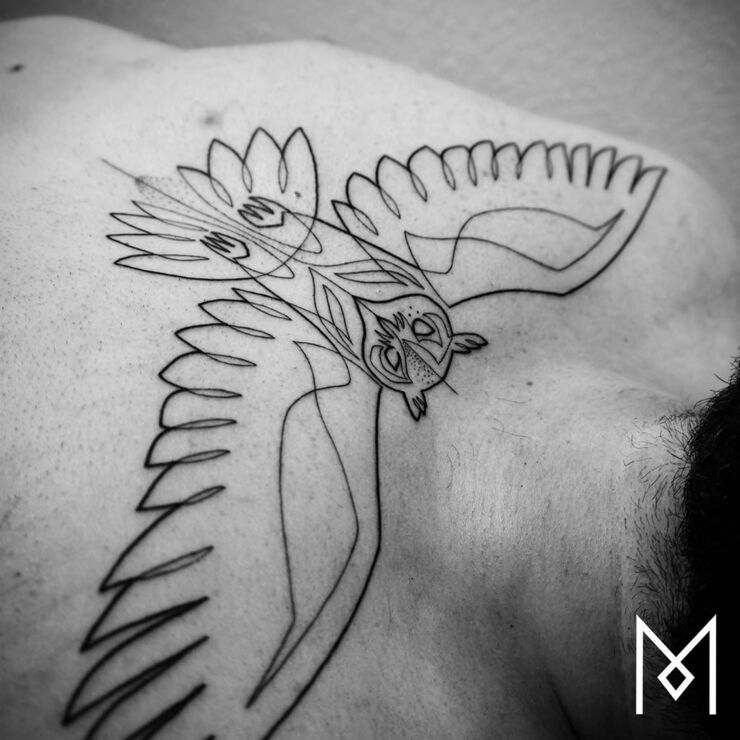 Head to his website, Facebook, or Instagram for more.